It's already snowing in parts of the U.S.
Where you can see the first snow across the U.S. The last days of summer are becoming fewer, and each passing day shows small signs of winter. The latest sign was the recent snowfall at Yellowstone National Park. This round of snow was no surprise, either. The National Weather Service issued a Winter Weather Advisory leading up to the snow. 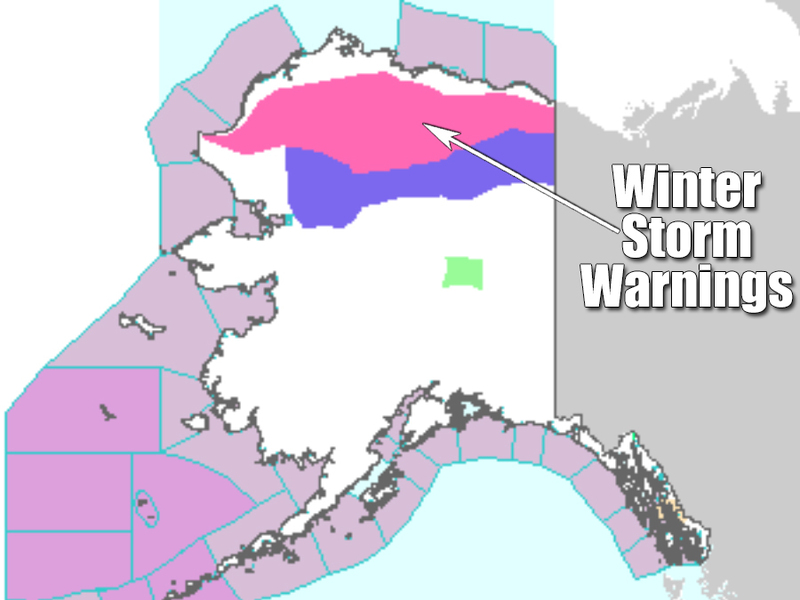 Northern Alaska is also under their first Winter Storm Warning of the season, and they're expecting up to a foot of snow in some places. These first rounds of snow may seem early. 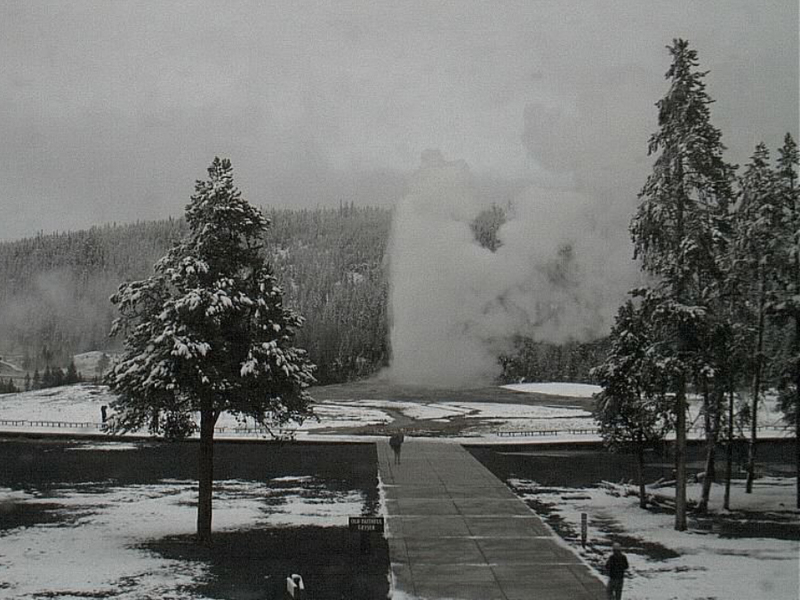 And in Yellowstone, this latest round of snow arrived sooner than normal, but it's nothing out of the ordinary. The first snowfall will typically fall before October in some higher elevations, but most of the Rocky Mountains will get their first snowflakes in October. 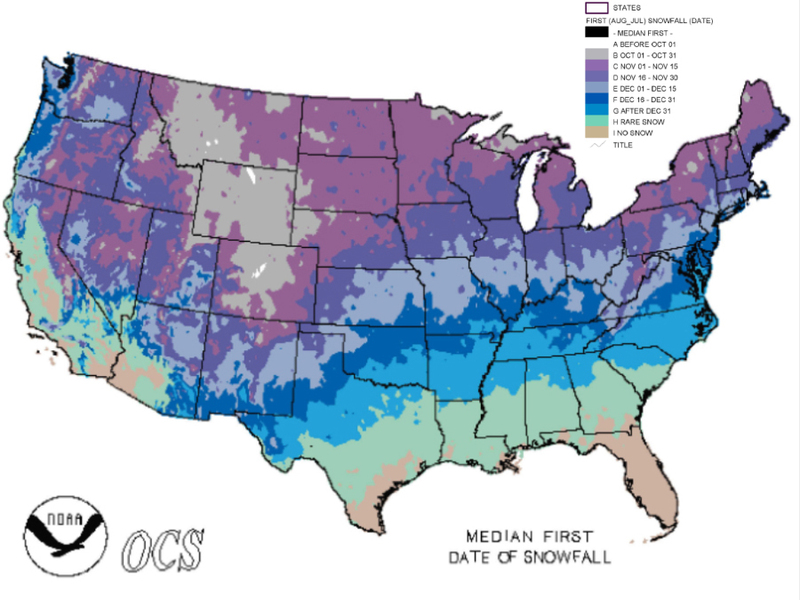 From there, snow slowly creeps from the Northern Plains and the Northeast southward into the Midwest and eventually — maybe — across the South.